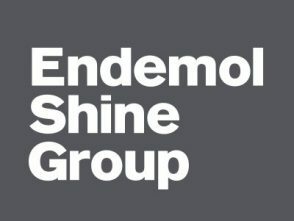 Global content creator, producer and distributor Endemol Shine Group has today announced that Endemol Shine Israel will produce an 8×45’ series of its global hit format Stripped for IPBC, The Israeli Public Broadcasting Corporation (IPBC). Originally created by Metronome, part of Endemol Shine Nordics, Stripped is a thought-provoking social experiment that challenges everyday people to strip themselves of everything they own in order to find out what they really need to make them happy. 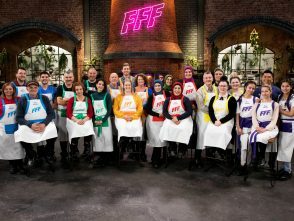 The series has sold to seven markets so far including Finland, Germany, Sweden, the UK, the US and most recently Portugal with pre-production now beginning in Israel. In an age where the average person owns far more personal items than they actually need, Stripped asks what would happen if they all disappeared in an instant? Imagine if every possession, including your mobile phone and the clothes off your back were gone. What would you do and what would change if you were no longer defined by what you owned? Over the course of a month, participants will live by three rules: 1- All of their belongings will be taken and put into storage. 2- Each day, they can choose one thing to retrieve. 3 – They can’t buy or borrow anything, other than the basics such as food and drink, and they must carry on with their daily lives throughout the experiment. At the end of 18 days, the participants come to discover what they truly need when stripped of everything, and what’s most important in their lives. 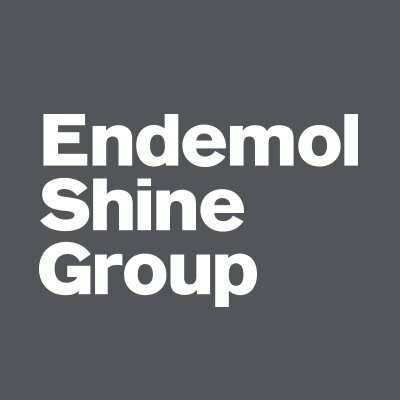 Other global non-scripted hits for Endemol Shine Group include super brands MasterChef and Big Brother, internationally renowned favourites Deal or No Deal, Your Face Sounds Familiar, Operacion Triunfo, The Money Drop, Hunted, The Island and many more. 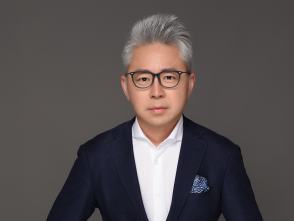 The company continues to innovate with the likes of Big Bounce Battle, Family Food Fight and All Together Now, the world’s fastest travelling new format of 2018.